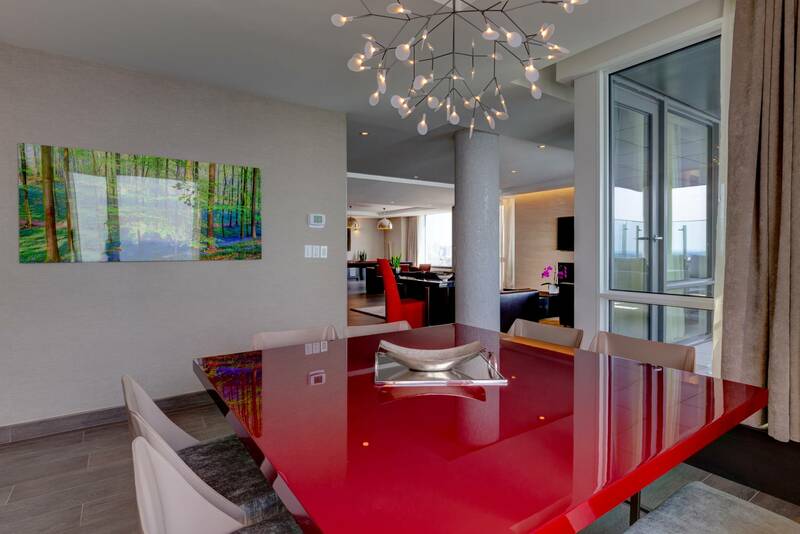 We’ve covered our fair share of incredible hotel suites here in Canada like this one in Montreal or this penthouse in Saskatoon, but this one definitely might be the most expensive hotel room in all of Canada. 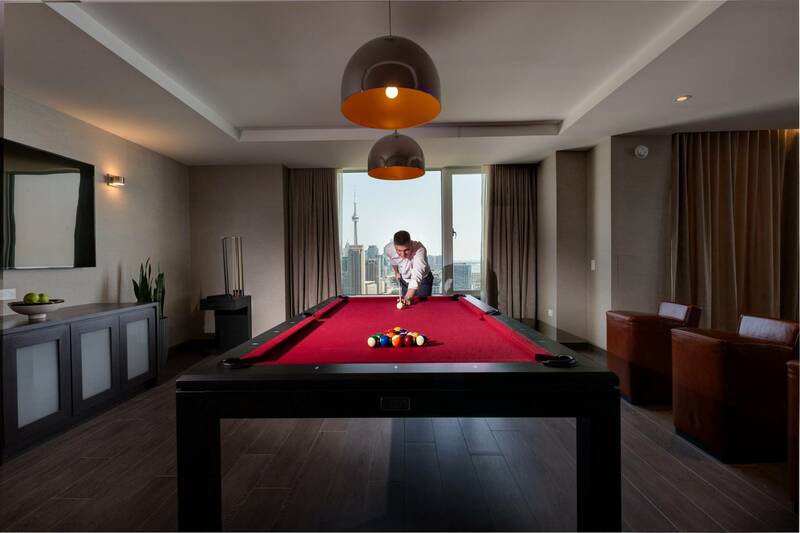 The Presidential Suite inside the Hotel X Toronto is something straight out of the movies and has all the room and views you could want when staying in Toronto. 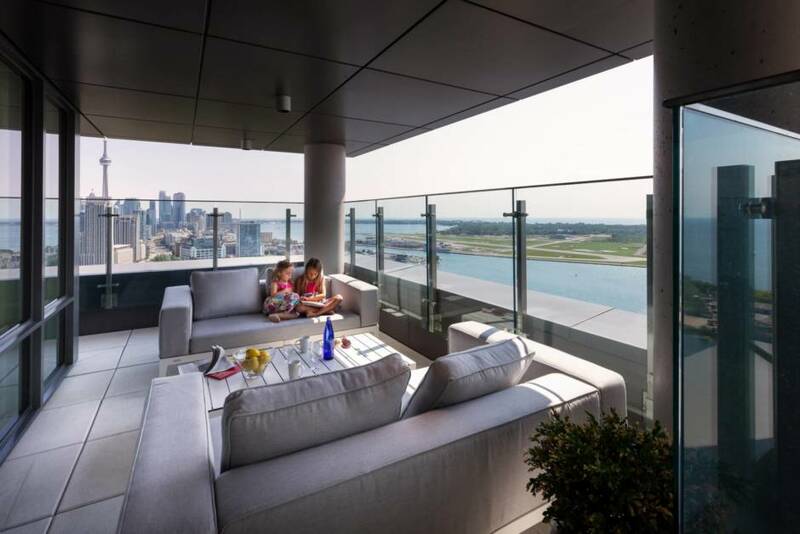 The Presidential Suite at the Hotel X Toronto offers up 2,100 square feet of luxury living space in the sky offering possibly the best views of any hotel room in the city. 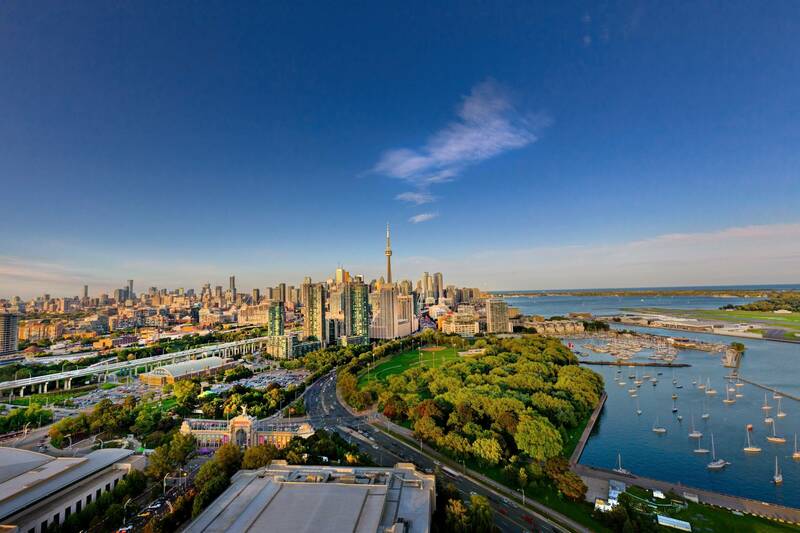 For $6,000 CAD per night you’ll also get access to their Library Club privileges that Hotel X Toronto offers. 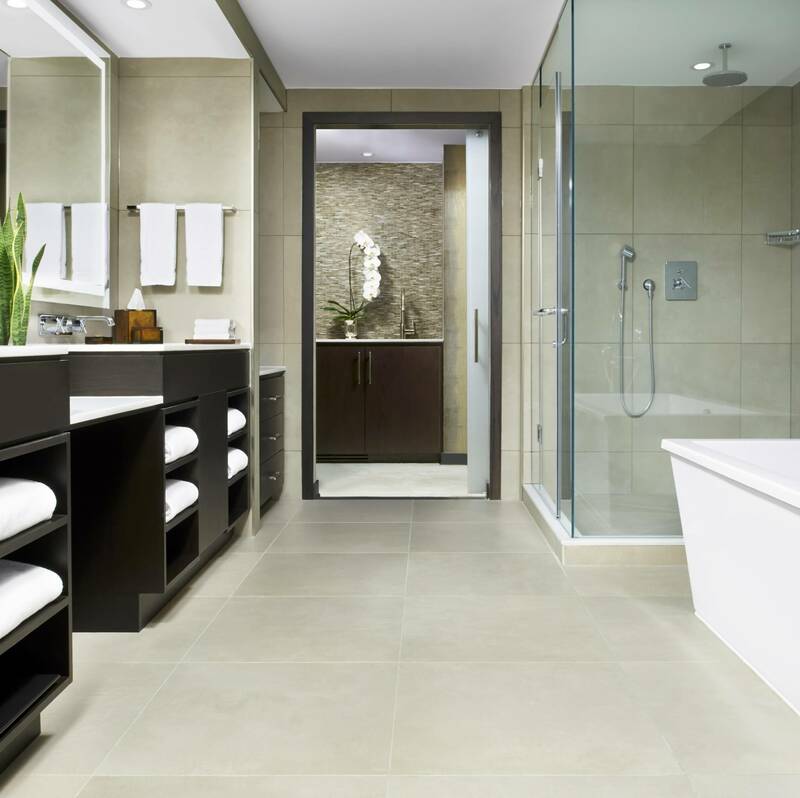 This includes daily breakfast, an afternoon wine and cheese tasting, evening turndown service, a 2pm checkout and even overnight shoe shining service. 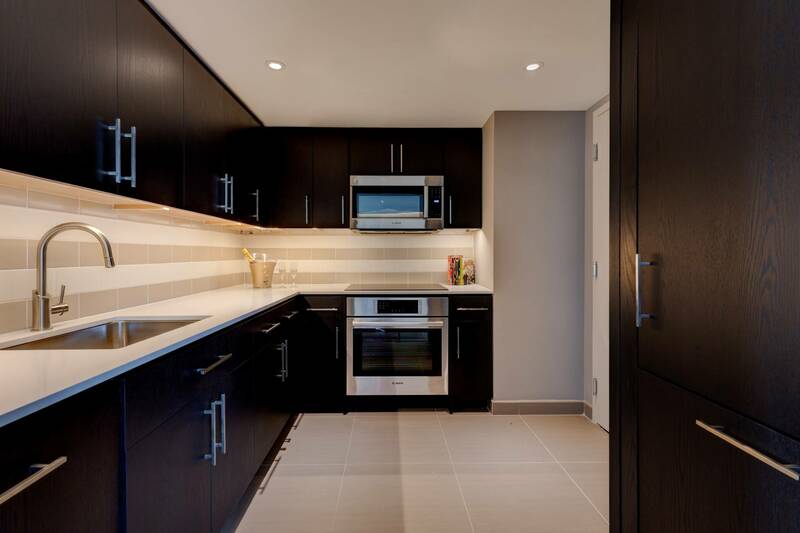 While the Hotel X Toronto recommends that their Presidential Suite is best suited for two people, this large pad can be setup to accommodate up to two bedroom. Have a travelling party that needs even more space? 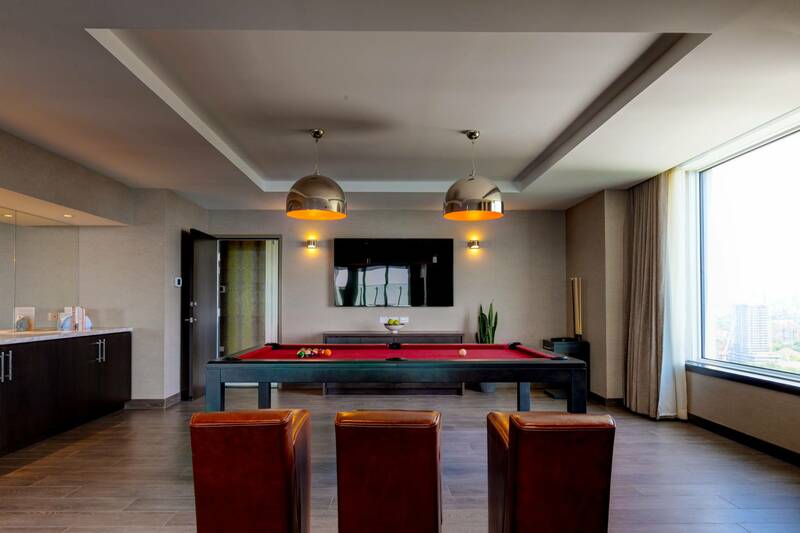 Well you can certainly get creative with their team and “create your own suite” in a variety of ways. 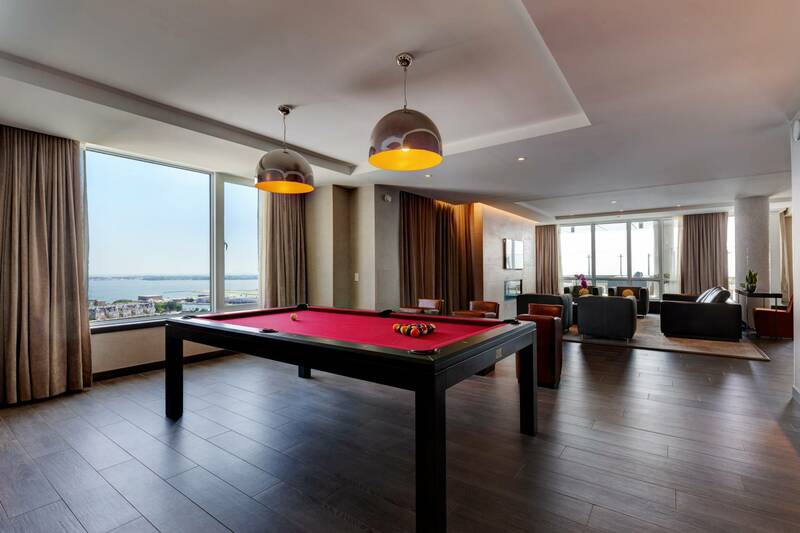 However those looking to enjoy one of the finest hotel suites in all of Canada can look to experience the Hotel X Toronto Presidential Suite the next time they’re in town. 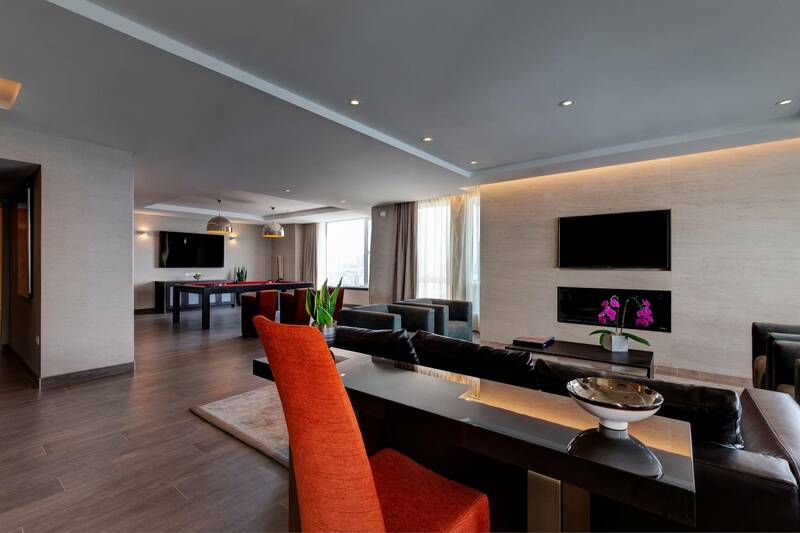 If you would like to experience this suite during a trip with us make sure to let your concierge know as they would be more than happy to see if it’s available. 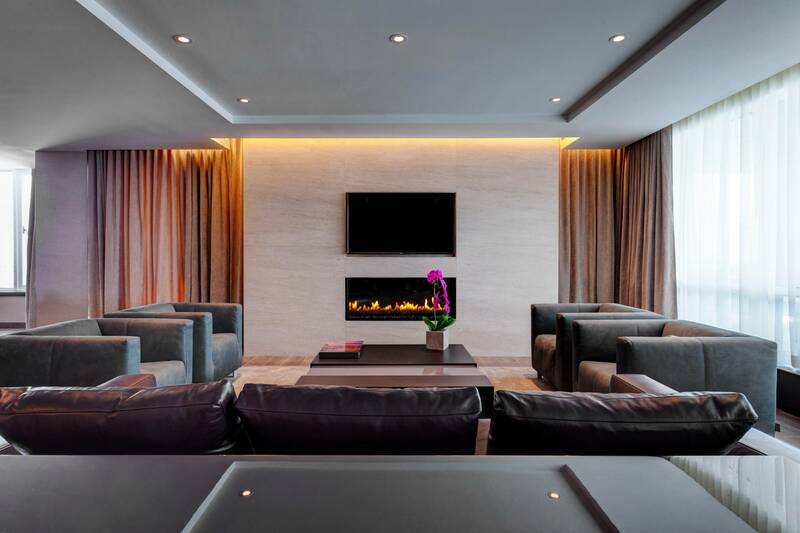 We’ve got a lot planned for Toronto this coming summer and beyond, so this is just the kind of luxury hotel suite we’d love to add into the mix on your next escape with us.